In 1988, I became a partner in a martial arts school, American Eagle Taekwondo. After four years, my partner wanted to focus on his chiropractic practice and I wanted to focus on growing the school. At that time I had approximately 45 students and could only conduct classes after 5:30PM on weekdays or on Saturdays, as I had a full time sales job. The school was more of hobby. I kept a steady flow of training partners to help me prepare for my fights, and made a few dollars from instructing children. It was also a great place for my children, niece, and nephew to train and learn the martial arts. Life changes occur on a regular basis—how we handle them is what makes the difference. Several personal life, national, and career, events occurred from 2001-2003. I found myself divorced, surviving the bombing of the Twin Towers during 9-11 …and out of a full time job. At that point, I made a conscious decision to go full bore with my passion and life’s dream: to be a full time trainer and studio owner. Needless to say, it hasn’t been "all rainbows and unicorns." My financial burden was huge. Between alimony, child support, insurance, and providing for my children, I went back to bouncing at night, and took on more private students. I caught naps when I could, I’d bounce until 2-3:00AM, then on some days had private sessions at 5:00AM, 6:00AM, 7:00AM and 8:00AM. Then, I’d bed down on an air mattress with the lights off in the studio until the noon classes started—then I’d be up and running again. I didn’t think that this would be my life at 42, but I had a vision. 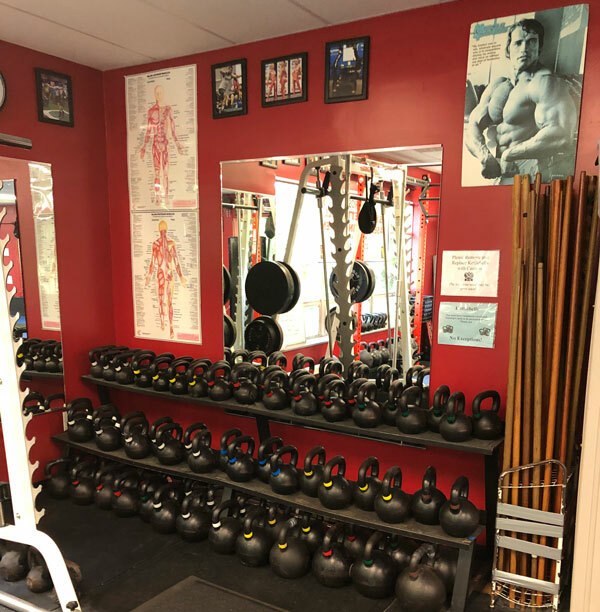 A turning point came in 2005 when one of my clients, Dr. Pat Roth (yes, the author of The End of Back Pain) and UFC Champion Frank Shamrock turned me onto kettlebells. That December, I bought a set of kettlebells, a DVD, and started to train and learn. 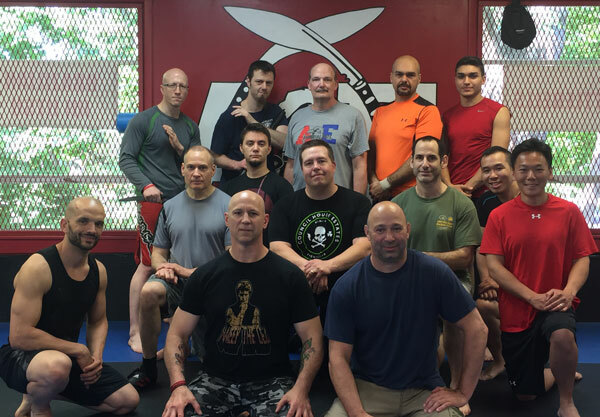 By 2006, my business had grown by 150%, but I needed something to differentiate me from the other martial arts schools and overabundance of boutique personal training studios. The answer was in my hand—The KETTLEBELL! I loved what I was experiencing with the kettlebell workouts. My strength, endurance and mobility were increasing each month. I wanted to share this knowledge with others, but I wouldn’t teach the method until I became certified. So in 2007, I took my RKC-I and never looked back. In 2008, I took the RKC-II. I also volunteered to teach at 3 to 4 events each year to continue learning as much as I possibly could. During those early times, my kettlebell following grew and grew. My name became synonymous with kettlebells. A long time friend from highschool wrestling dubbed me "The Kettlebell King". I liked the sound of the nickname, so I ran with it and purchased the URL. In Northern New Jersey, my kettlebell and bodyweight classes are the standard. There are plenty of seminars that I conduct in the school systems. And many other organizations have told me that when they inquire about kettlebells, my name keeps coming up. So, my geographic area is my mine for kettlebell and bodyweight training. There are many, many martial arts schools and a plethora of personal trainers and boot camps in my area. I’ve seen quite a few come and go in the thirty years I’ve owned my studio. What is the difference? The kettlebells. Especially the HardStyle kettlebell training advocated by the RKC (Russian Kettlebell Certification) and our bodyweight training. 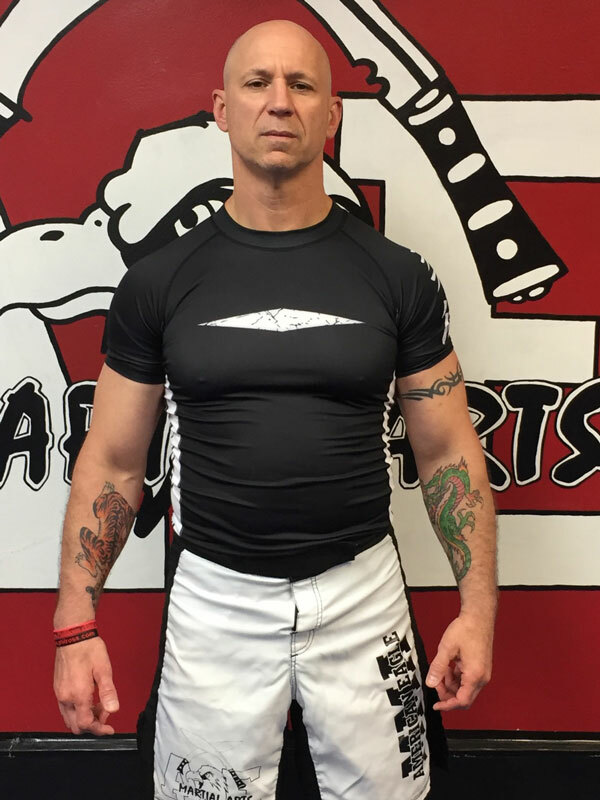 At American Eagle MMA & Kettlebells, we offer classes in martial arts, self defense, Brazilian Jiu Jitsu, boxing and our BodyBell Method Kettlebell and Bodyweight strength and conditioning system. These classes, along with the private sessions have enabled our school to grow and flourish as others have floundered and failed. 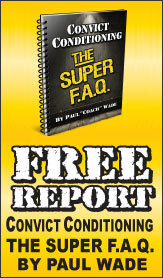 Gym ownership is a tough business; an owner needs to find their niche. Kettlebell training is my niche and my differentiator. We provide "one stop shopping" for our student base through world class training for the whole family. 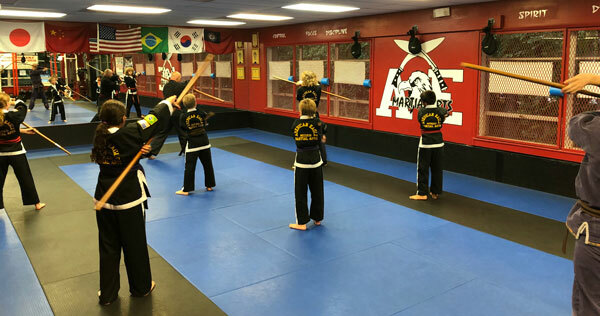 A martial arts student doesn’t need to go somewhere else to attain their strength and conditioning; all of their needs can be met at our studio. We now offer 10 kettlebell and bodyweight classes each week in addition to our martial arts classes totaling another 35 hours a week. The "off hours" are used for one on one and small group training. 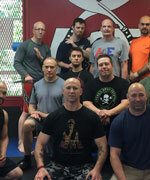 We have been successful in expanding our offerings to include both martial arts and fitness. Many of our personal clients participate in both during one session as we incorporate strength, conditioning and martial arts skills during the same session. The kettlebell and bodyweight training we provide has enabled me offer classes to the parents and siblings of my martial arts students. Our kettlebell fitness and martial arts training classes have helped both programs grow. There are many instances where students start in one program and add the other—or the student’s spouse or children join one of our programs. I’m extremely proud to be known as "The Kettlebell Guy" in the martial arts, wrestling, MMA and many other communities. This distinction has opened many doors for me in other industries. I’ve worked with corporate clients, educational institutions, professional athletes, physicians, law enforcement and physical therapists, to name a few. I even met my wife while filming a kettlebell video! My two older children have excelled in sports and fitness, largely due to their kettlebell training. To say that I owe a great deal of gratitude and allegiance to kettlebell training and how it has helped me achieve and reach my goals is an understatement. I hope that all who are reading this article can enjoy the success, personal fulfillment and shear joy that I have garnered from my years under a kettlebell!